We�ve been using the professionals at Chanin Mechanical to consult and work closely with us on many of our larger projects. 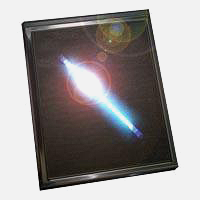 They�ve assisted us for over 30 years and we take their input very seriously. For energy use consultation, we wouldn�t turn anywhere else. Today's homeowners are realizing that keeping a home comfortable is about more than just temperature control. The quality of the air you breathe is too important an issue to ignore! 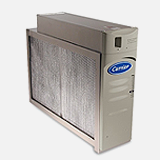 Learn how to keep your indoor air clean and fresh. 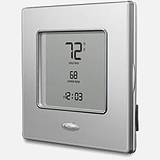 Programmable or non-programmable thermostat is an ultra-slim control that borrows style from high-end photo frames. 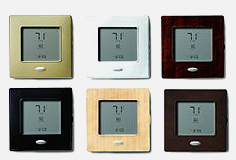 It provides precise temperature and humidity control and can be customized to your home décor. Most people spend the majority of their time inside their homes. The environmental protection agency (EPA) warns that the air inside your home may be up to five times more polluted than outside air. Microscopic mold, mildew, bacteria and viruses linger in the air leading to allergies, asthma, respiratory disease and infection. These unseen biohazards can live and breed within your air conditioning system. 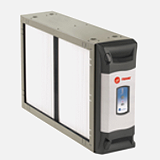 The Fresh-Aire UV filter system attacks and sterilizes micro-organisms where they live and breed in your air conditioning system.